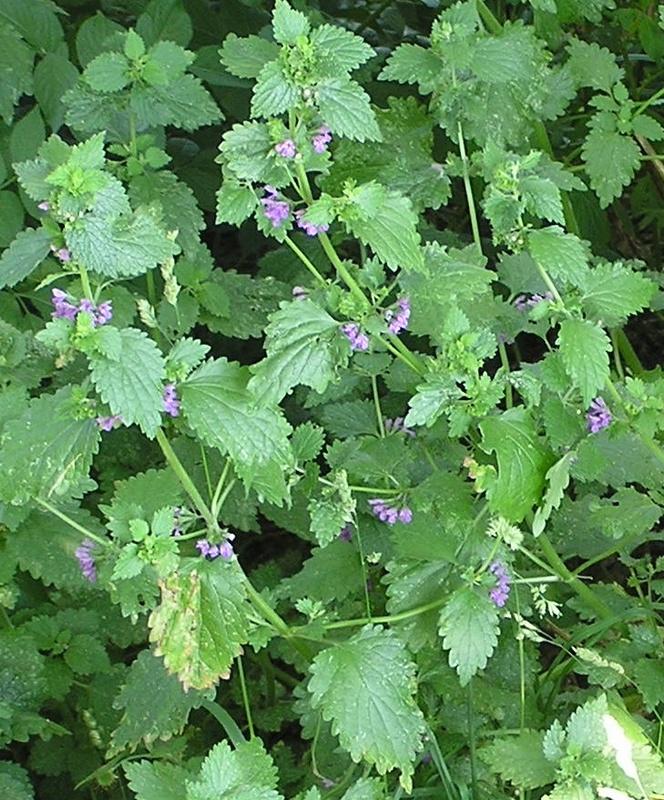 The Friends of Mount Majura are inviting the community to join in for a “Horehound Blitz” weeding party on Sunday 16th August 2009. Help remove a serious ground cover weed in the vicinity of the National Tree Day planting sites. Give as little or as much time as you like. When: Sunday, 16 August 2009, 12.00 – 4.00pm. Wear: appropriate clothing, household gloves with long cuffs or garden gloves and sun protection.